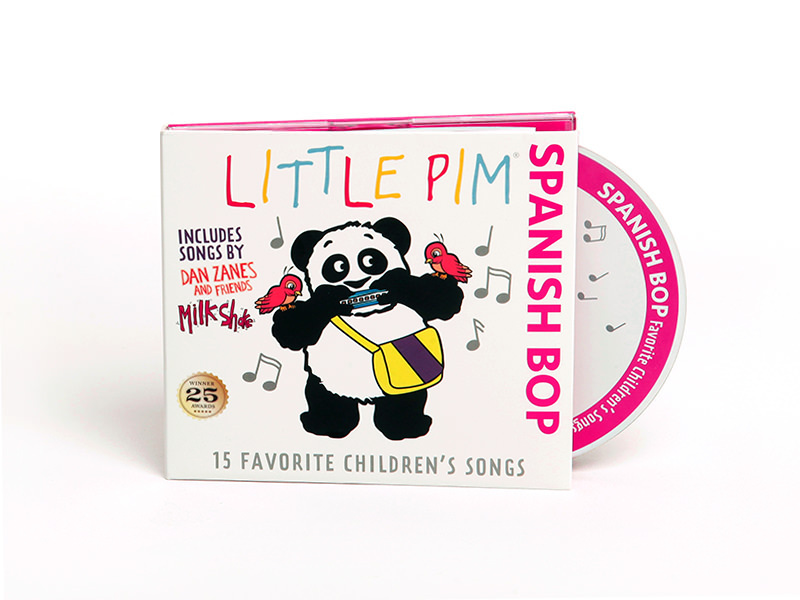 In the spirit of the holiday season, we're giving away Little Pim Digital Discovery Sets ($49.99 value) in your choice of 12 languages during our 12 Days of Giveaways event. 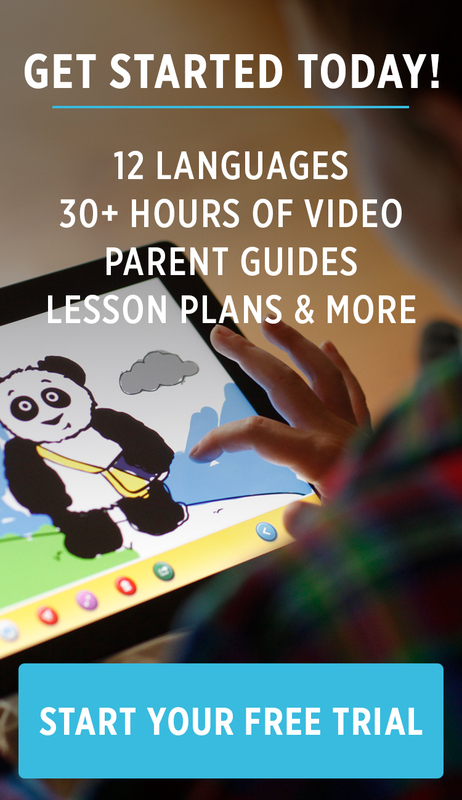 The set includes your choice of Little Pim's award-winning foreign language videos available in 12 languages and our Little Pim Panda Plush. The videos are sent instantly to your email address and the Panda Plush will be mailed to you. 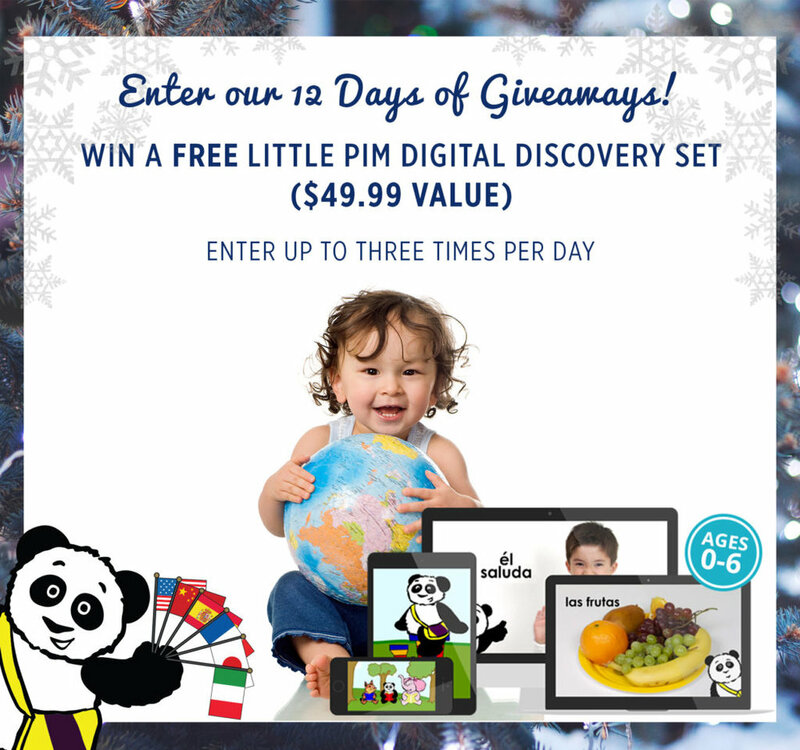 You can enter to win a free Little Pim Digital Discovery Set up to three times per day by liking or sharing our post on our Facebook page, Instagram, or by retweeting our tweets on Twitter. Twelve lucky winners will receive the gift of a new language for their little ones this season. The more your participate, the greater your odds of winning! Starting Saturday, December 14th, we will choose one lucky winner per day at midnight EST. 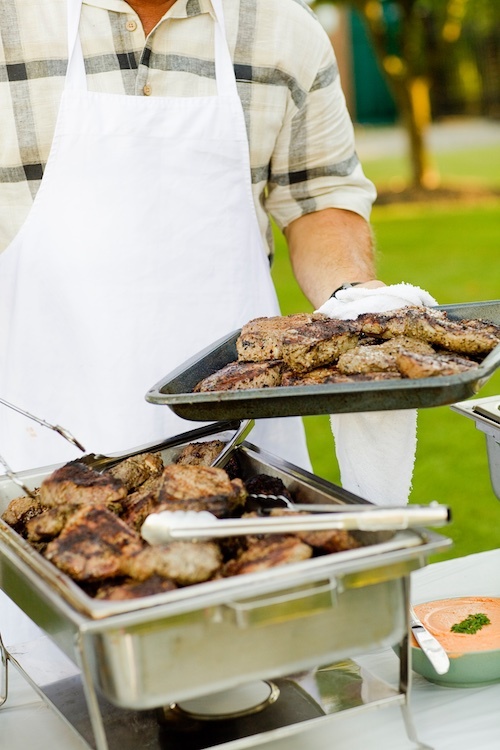 Check back here daily to see if you're one of the lucky winners. Winners will also be notified via email and/or social media. Comment below with any questions. Good Luck and Happy Holidays! Fill out the form below for (1) entry per day and be sure to visit our social networks for additional entries to increase your chances to win!